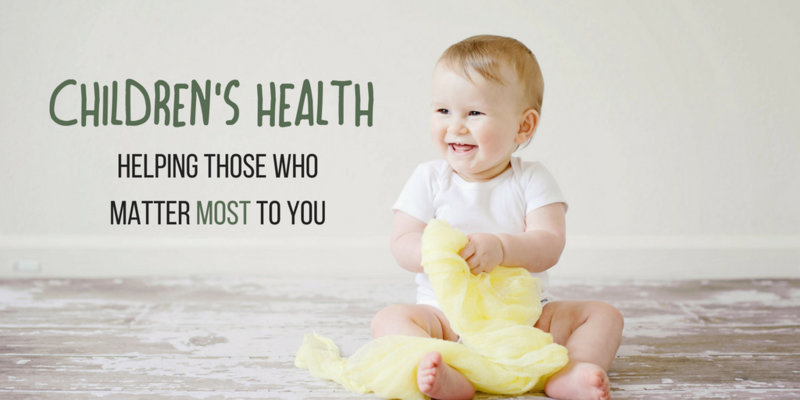 Infants and young children are an area that we really have a soft spot for at Arkansas Physical Health & Rehab. Many times these children suffer from health problems that are hard to identify and are left in the dark by the standard medical procedures that occur when you go to the pediatrician’s office. This is not to discredit pediatricians, as often, they are doing life saving work, however from a date health standpoint for little kids, sometimes they have missed the boat. One of the reasons we get such good results at Arkansas Physical Health & Rehab is that we use Applied Kinesiology. This is a technique we use to help tap into and ask a brain questions about what is wrong with the body by touching different acupuncture points that are associated with different problems. Children cannot vocalize their symptoms well. Sometimes children are not able to tell you that their stomach hurts or that their head hurts, so some issues can be very difficult to diagnose in children, especially ones that are long-standing, related to allergies, or digestive issues. With our advanced diagnostic techniques, we can find these health problems and really figure out what is needed to get these issues corrected. If you have or know of a child who has health problems, I would recommend coming in for a free consultation. During this consultation, we will sit down with you and the child and do some tests. Before the consultation is over, we will give you a good idea of what we think is wrong and the steps that need to be taken to address the problem. From this point, you can decide whether you would like to proceed or not. This is one of the reasons why we give free consultations as our office is often times suggesting unique approaches that is not right for everyone. We try to give our patients the opportunity to make an informed decision before they spend their valuable Healthcare dollars. If you would like to schedule your free consultation, click here or call us at (479) 443-0800 and we would be happy to talk with you!